Organization owners can delete teams at any time from the team's settings page. Tip: Only organization owners can delete parent teams. For more information, see "About teams." Select the team or teams you'd like to delete. 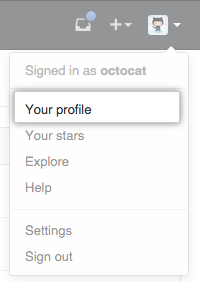 Above the list of teams, use the drop-down menu and click Delete. 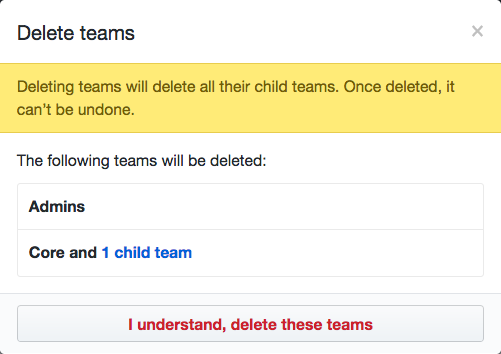 Review the team or teams that will be deleted, then click I understand, delete teams.